ET: Legacy Version 2.76 is out! 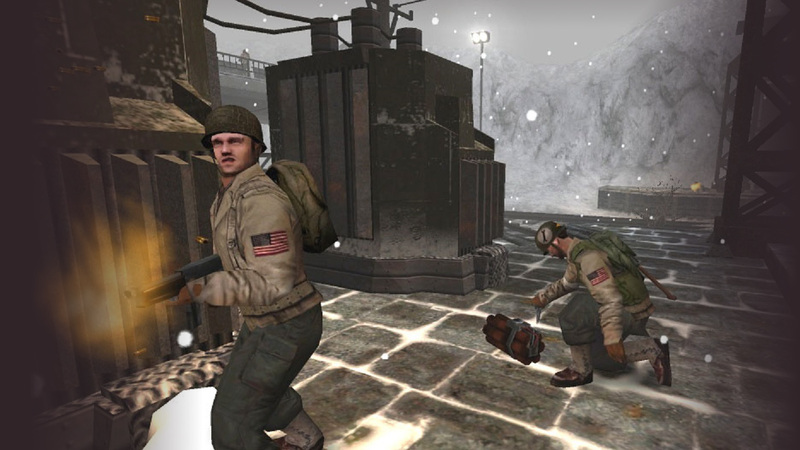 Welcome to Enemy Territory: Legacy, an open source project that aims to create a fully compatible client and server for the popular online FPS game Wolfenstein: Enemy Territory - whose gameplay is still considered unmatched by many, despite its great age. 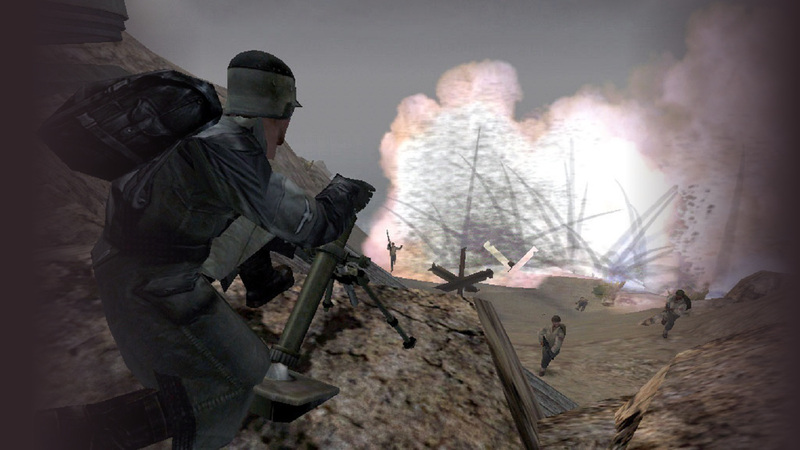 We consider ourselves as an international community of developers and users keeping Wolfenstein: Enemy Territory alive and up to date. Our development is a collaborative effort done in an open, transparent and friendly manner. Join us online on Discord Discord@ETLegacy or IRC FreeNode@etlegacy! Do you have a question or a suggestion? Our forums are waiting for your input! Don't forget to read our FAQ before posting. For general info about ET: Legacy consult our wiki. Are you interested in our current activity? Have a look at our development section! Read README.md for more information about licensing and instructions for compiling ET:Legacy under your operating system. 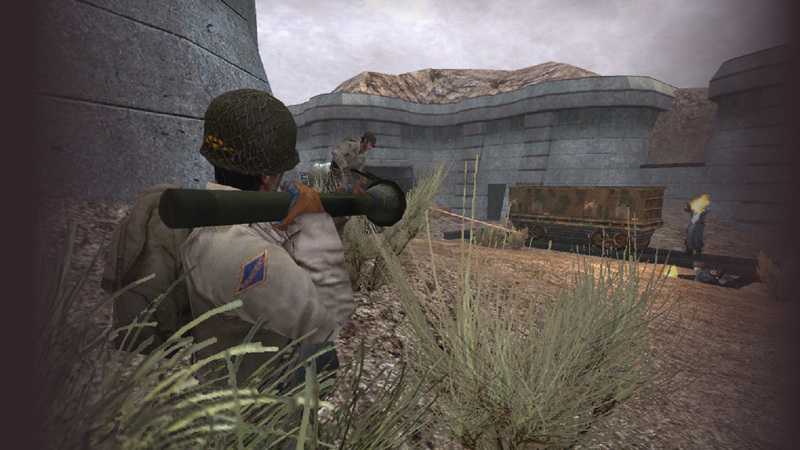 The official project test server. We keep the server up to date with the latest releases and some candy. If you want to see special maps on the server - let us know! ET:Legacy 2.77 on its way! Git repositories under the terms of GPL3. Page © ET: Legacy team .